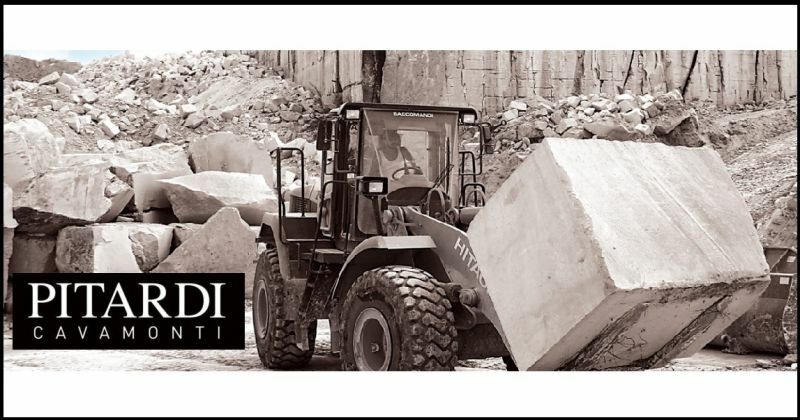 PITARDI CAVAMONTI SRL LECCE ITALY: We plan our business to take advantage of the most appropriate technologies to enhance the unique characteristics of each individual product, responding professionally to the demands of our customers. Punctuality, care delivery, our specialized technical staff, add value to a product already rich in quality, and confirm the seriousness of a modern, respectful of tradition and long history of their land. You can also buy from our online shop.